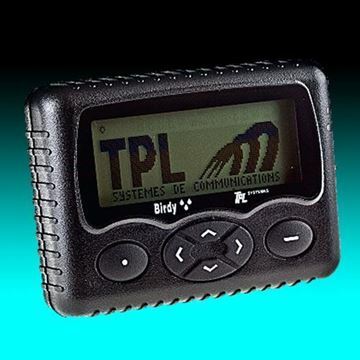 The TPL Birdy WP Charger with Antenna is the same device as a TPL Birdy WP Charger but has an additional input connector for attaching an external antenna. The antenna is meant for use in situations where message reception is important while charging the pager, especially if additional signal strength is needed to ensure consistent alerting in areas where the paging signal may be reduced. 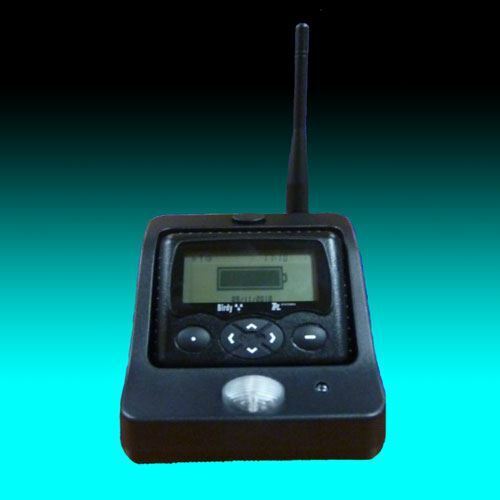 Since the Birdy WP pager is normally powered by a standard “AA” alkaline battery, the Charger with Antenna is an optional device. Some users just prefer using a rechargeable battery, so a Charger would be needed in that case. If a user happens to be in a low signal strength area, it may be beneficial to switch to a rechargeable battery and use a Birdy WP Charger with Antenna. 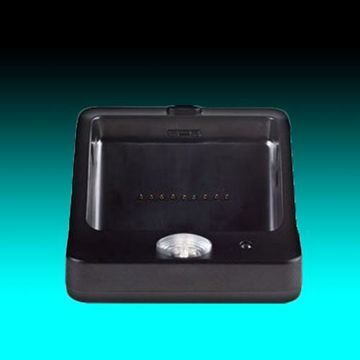 An AC power adapter is included with the desktop charger. An external antenna designed for optimized performance at 173 MHz comes with the charger and should be sufficient for most frequencies. Alternative antenna frequency designs are available upon request. While charging, a red LED will flash when receiving an alert message. A rear-panel connector allows external contact relay operation if so desired. Charging time for the Birdy WP Charger with Antenna is estimated to be approximately 5 hours. 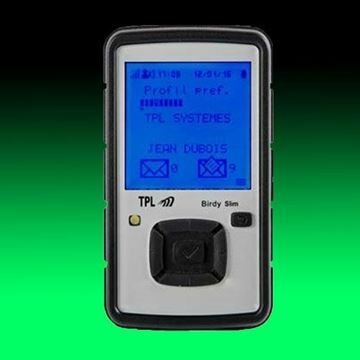 The TPL Birdy WP Charger is an optional device if a rechargeable battery is preferred over the standard “AA” alkaline battery supplied with the WP pager. 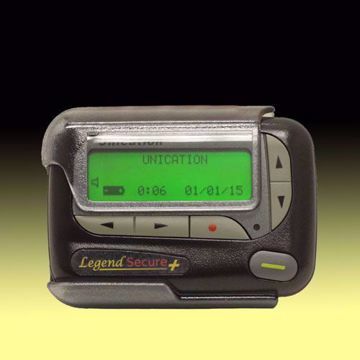 When charging, the pager will alert if receiving a message and a red LED indicator on the Charger will flash.